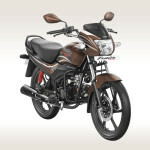 The Hero Passion Pro is an interesting and good looking alternative to the regular Honda Dream Neo that people usually opt when they look for a 100cc commuter motorcycle nowadays. 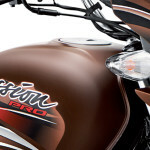 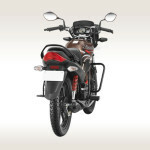 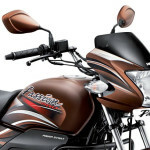 In order to boost the sales of the decade old brand Passion, the Indian auto giant has timely updated its motorcycle with slightly re-designed body panels, more powerful engine, enhanced fuel efficiency and also two new colour options now on offer – Matte Brown and Majestic White. 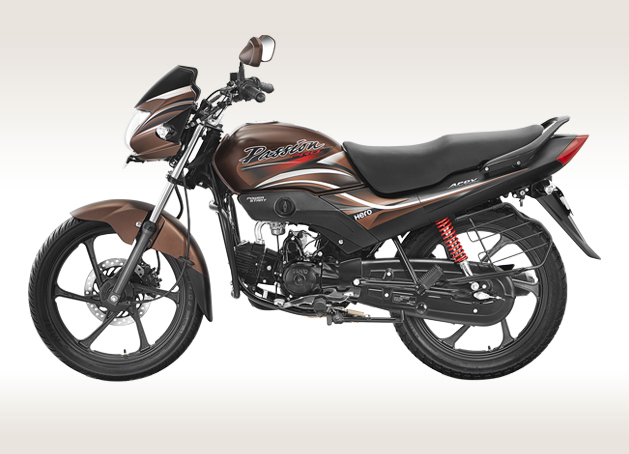 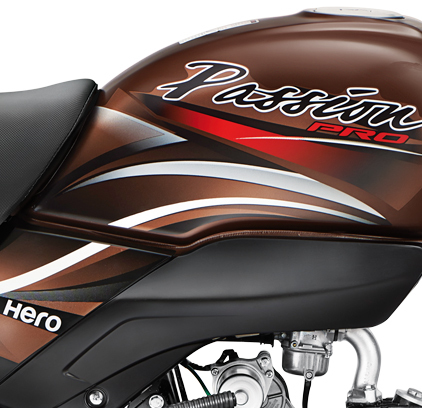 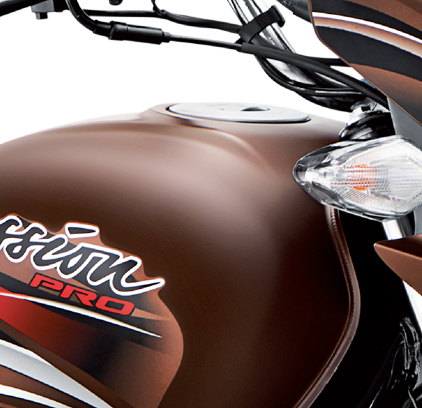 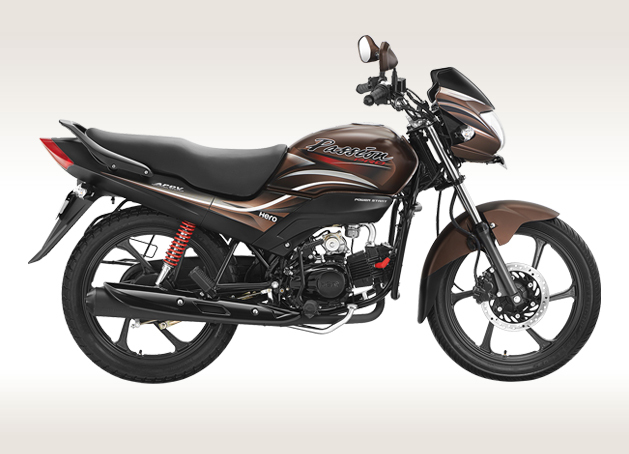 The new 2015 Passion Pro is now available at all Hero outlets across the country priced at Rs 50,057/- (ex-showroom Mumbai). 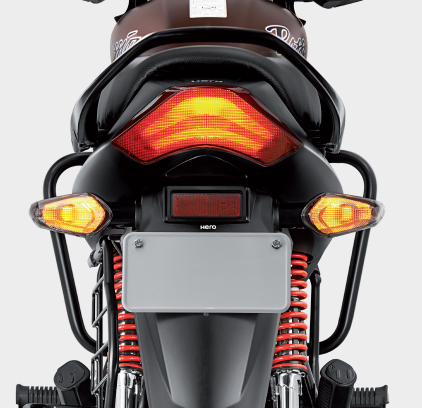 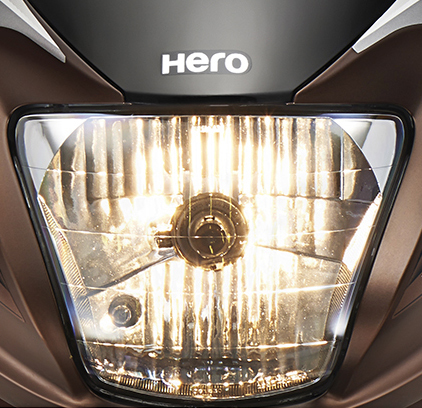 The updated Passion Pro gets a new visor, clear indicators, new black cladding beneath the fuel tank, re-designed front mudguard and tail-kit, all new LED-like tail lamps and a black finished exhaust cover. 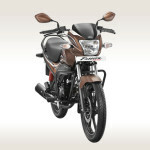 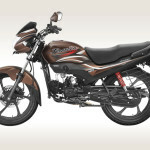 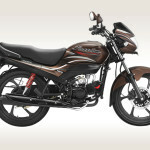 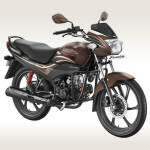 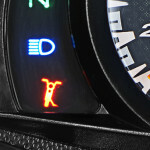 It further gets much needed flush type fuel tank cap for added convenience and new body graphics for fresh new avatar. 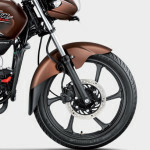 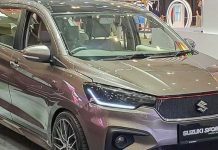 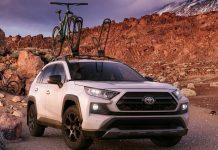 The other features are still the same including a digital-analog combo speedometer, 6-spoke alloy wheels, electric start and optional disc brakes. 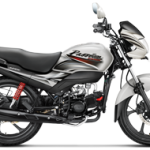 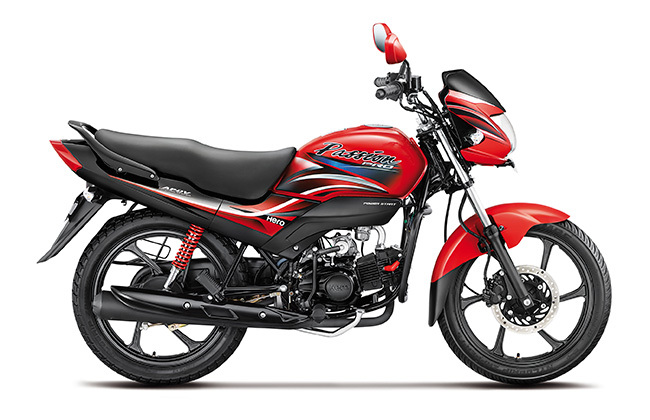 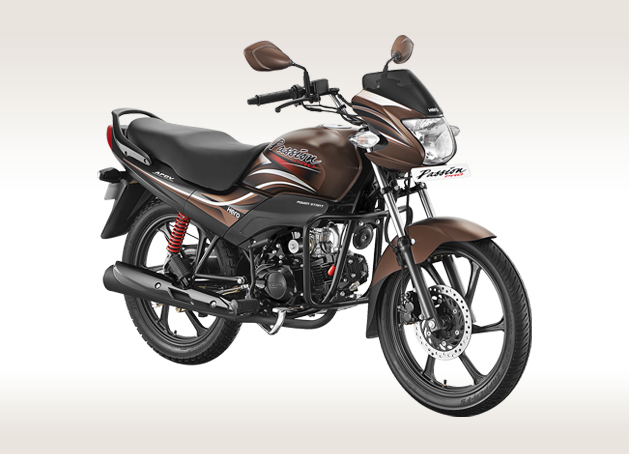 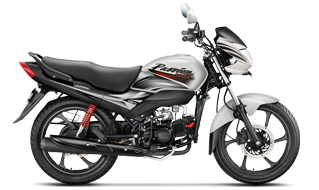 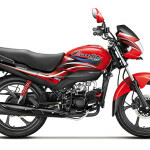 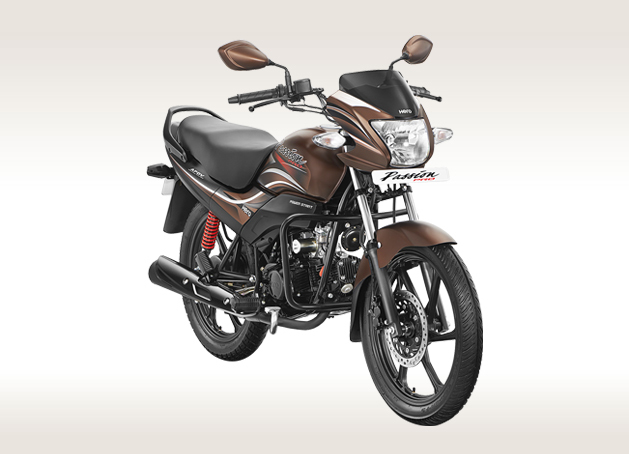 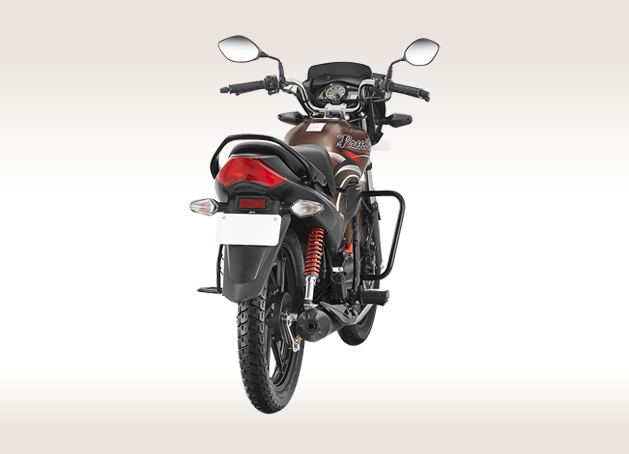 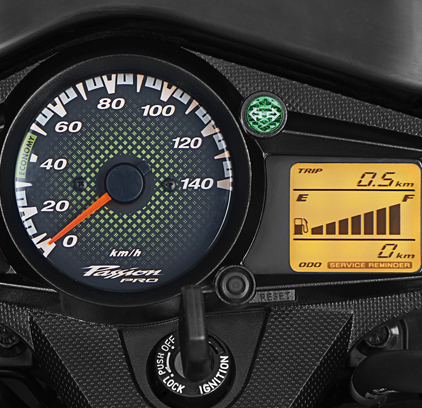 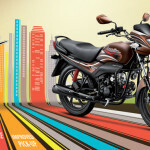 Powering the new 2015 Passion Pro is the same tried and tested 97.2cc air-cooled, single-cylinder engine mated to a 4-speed constant mesh gearbox, but the major change the Hero has brought in is the hike in power output. The 2015 Passion Pro produces 8.36 PS of maximum power output at 8000 rpm and 8.05 Nm of peak torque at 5000 rpm, while the older Passion Pro used to produce 7.8 PS of maximum power. Also see: New Hero Passion in camouflage spotted – to feature Hero’s engine?